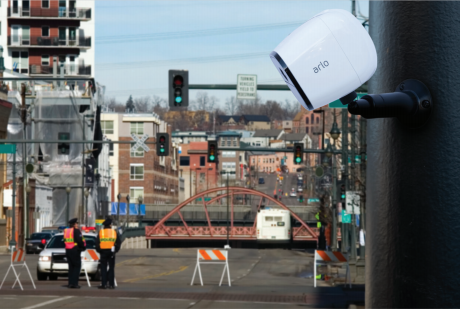 Arlo Go is reliable and its flexible placement can help law enforcers catch criminals while keeping officers safe at the station or on patrol. When you need eyes on a situation but don’t want to risk an officer, use a camera. A typical medium-sized police force can share Arlo cameras with SWAT, VICE, Surveillance Teams, etc. to join forces in crime prevention. Deploy and re-deploy in seconds. Watch areas of interest from a block or a mile away. Watch over an active crime scene and keep officers safe by evaluating the situation before dispatching a team. Monitor known crime areas around the clock from anywhere, anytime and deter criminal activities by active intervention or immediate dispatch of personnel. Cameras can be placed at multiple locations and vantage points on the street. Covert surveillance, so your undercover officers can keep an eye on identified locations without putting themselves in harm’s way. Surveillance used to mean the placement of UC’s, rolling bucket trucks, and installing expensive cameras in fake utility cabinets. NETGEAR has revolutionized how agencies can deploy covert video surveillance. Cameras can now be deployed in minutes. UCs are less at risk. Also, video can be easily shared with the chain of command... from the task force to the DA’s office. 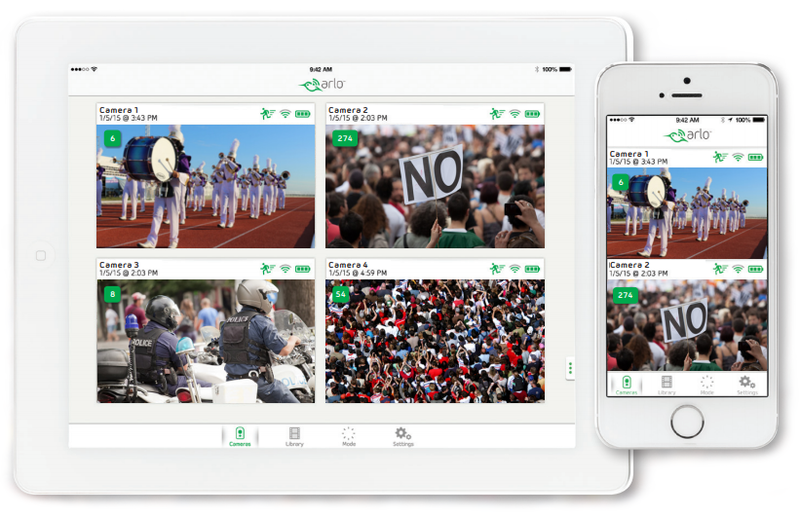 Download the Arlo For Law Enforcement Datasheet (PDF).